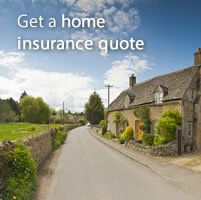 Using Costco Compare you can get a business insurance quote within minutes. We use a panel of business insurance providers to provide you with a business insurance quote that you can compare with your current renewal or insurance. Just enter a few basic details and you'll be able to get a business insurance quote and then purchase securely online or speak to our friendly UK based call centre to answer any questions you may have. 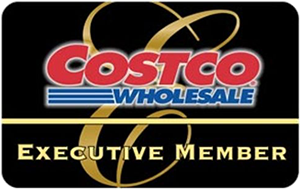 Although Costco members get an exclusive discount you do not have to be a Costco member to get a business insurance quote. 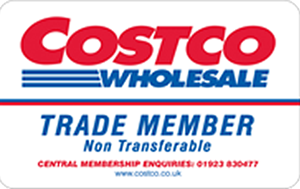 Unfortunately if you are not a Costco member you would not receive a discount when you recieve your businss insurance quote but you can still get a free quote. Just remember that before you get a business insurance quote you will need to have your Costco card to hand so that we can take your Costco membership number. Not got your card too hand ? No worries, we can still give you a business insurance quote and apply the discount before you are ready to purchase, so you can still compare business insurance before buying. We can offer all different types of business insurance from public liablity to cyber, covering all buseinss types whether that be accountants, public houses, care homes or zumba instructors - and everything else in between. Submitting your details online allows us too understand a bit more about your business, although we'll probably need to contact you to take some further information. In these circumstances a copy of your current policy schedule or renewal letter would come in helpful. 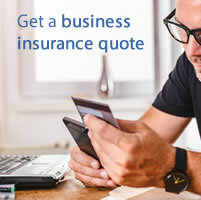 Get your business insurance quote today. 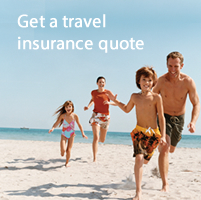 Got an existing policy through A+ Insurance? Due to unforeseen circumstances A+ Insurance Services Limited (A+ Insurance) has now ceased trading. In all circumstances any existing policies are still valid.